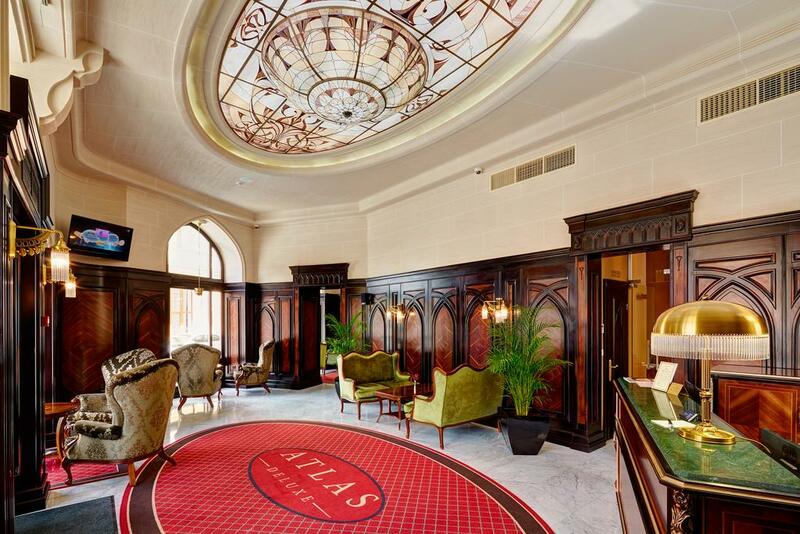 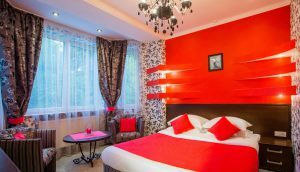 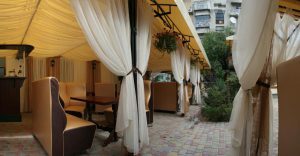 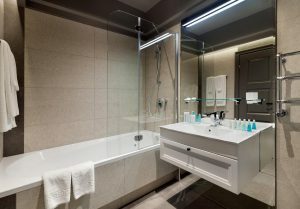 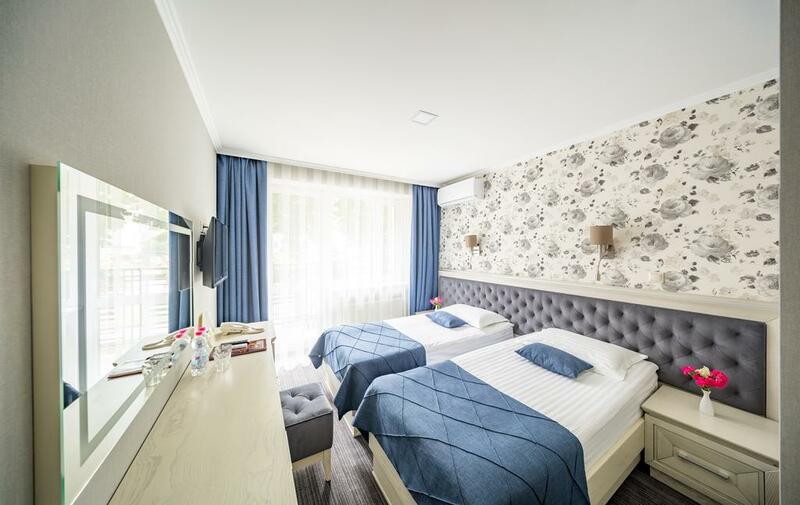 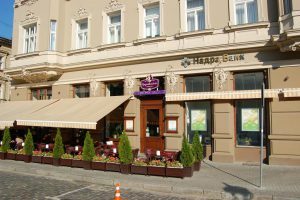 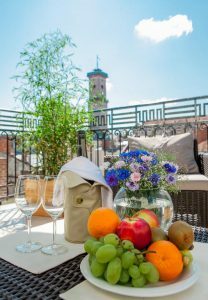 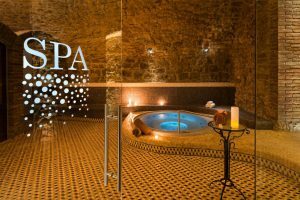 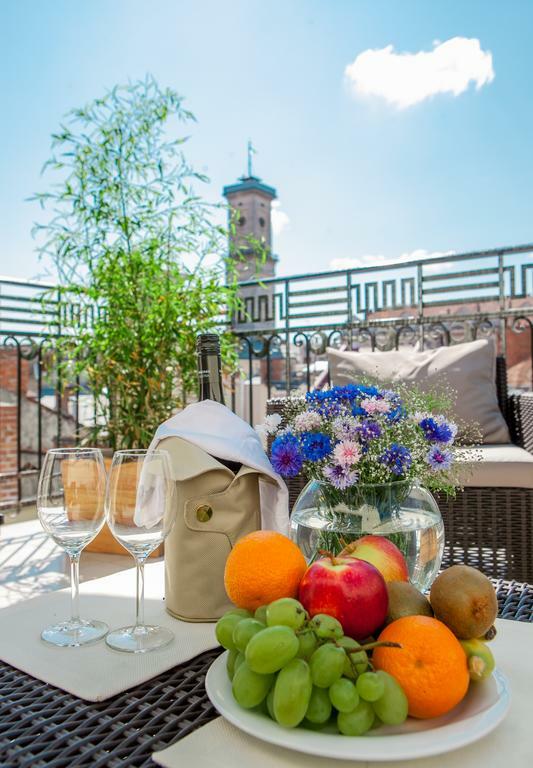 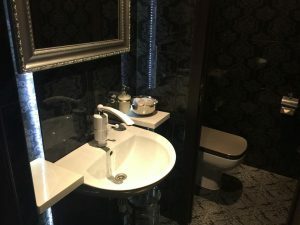 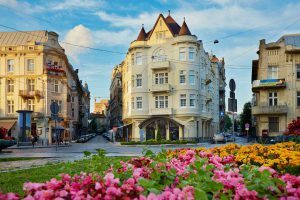 Hotel Atlas Deluxe is located in the heart of Lviv, within a 2-minute walk of Ploshcha Rynok Square and a 10-minute walk of Ivana Franko Park. 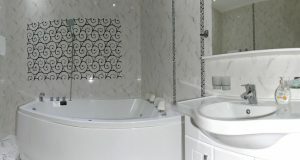 It offers a sauna, fitness centre and concierge service. 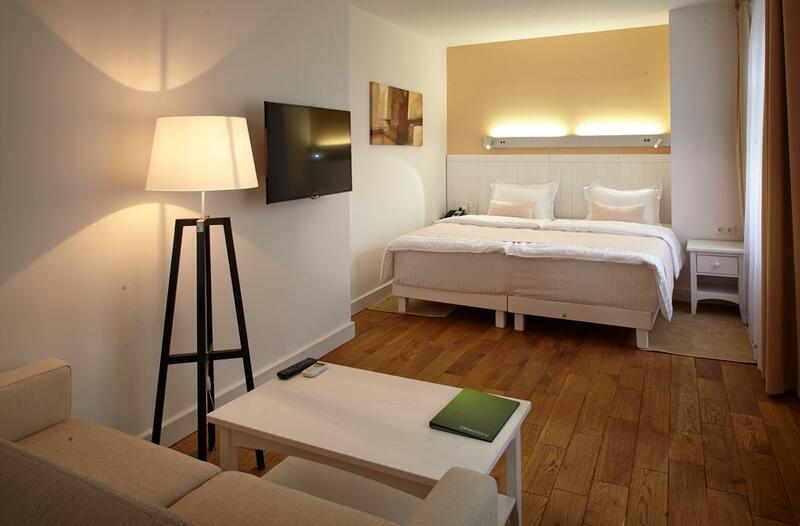 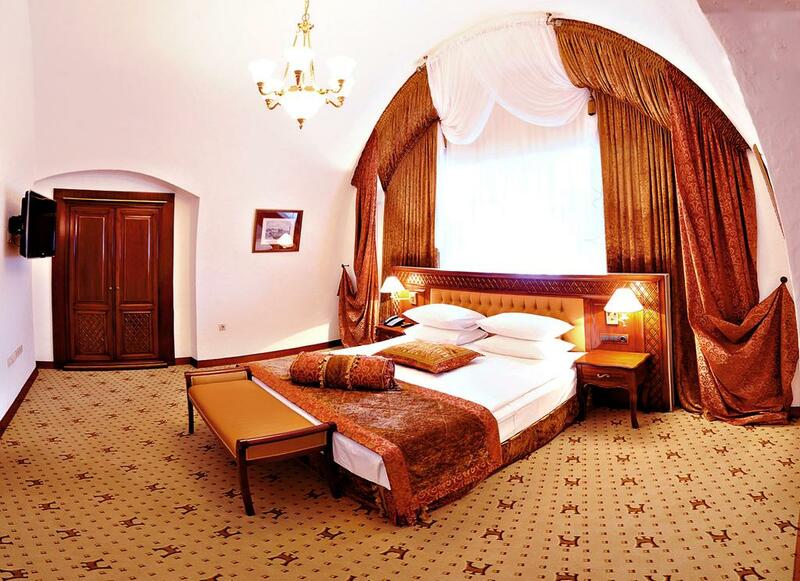 The classic-style air-conditioned rooms feature a flat-screen TV with satellite channels. 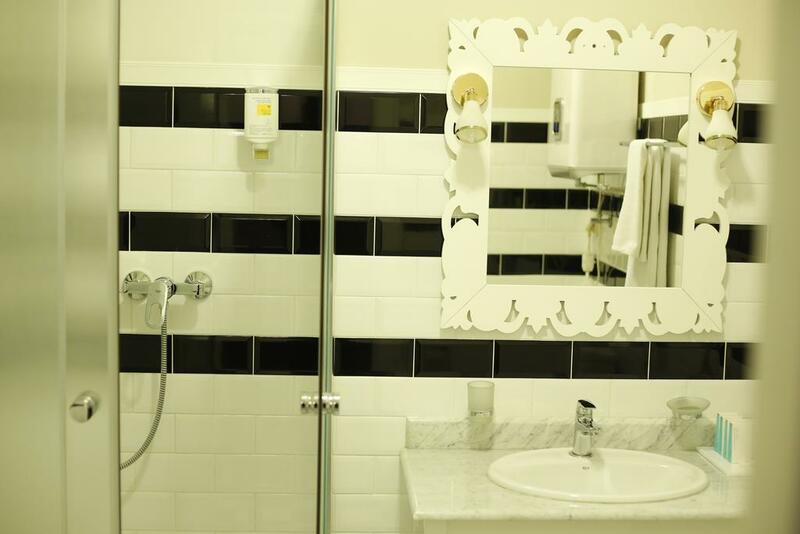 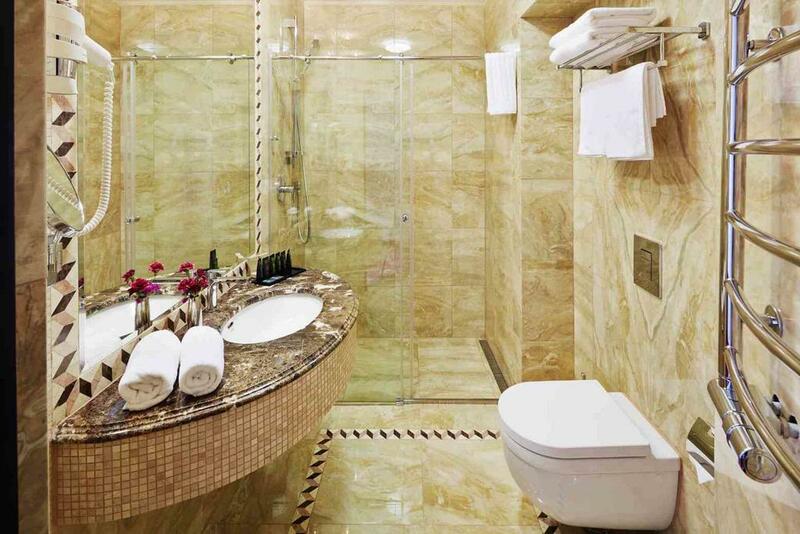 The bathroom comes with a hairdryer and free toiletries. 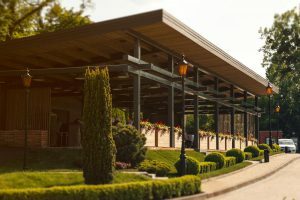 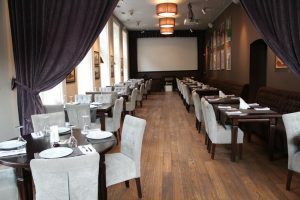 Guests can order a meal in the on-site restaurant. After a busy day, you can enjoy your favourite drink at the bar. 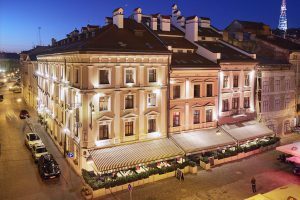 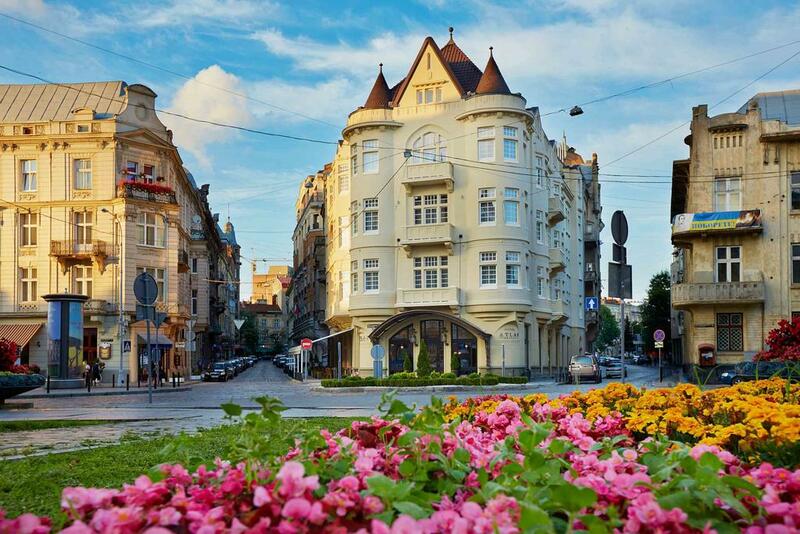 Citadel Inn is the first 5-star hotel in Lviv, located in the park area in the heart of the cultural and historical part of the city. 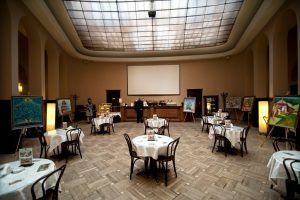 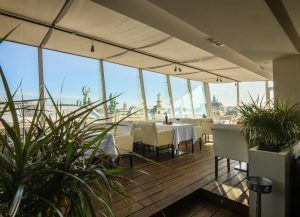 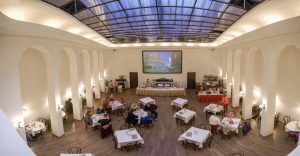 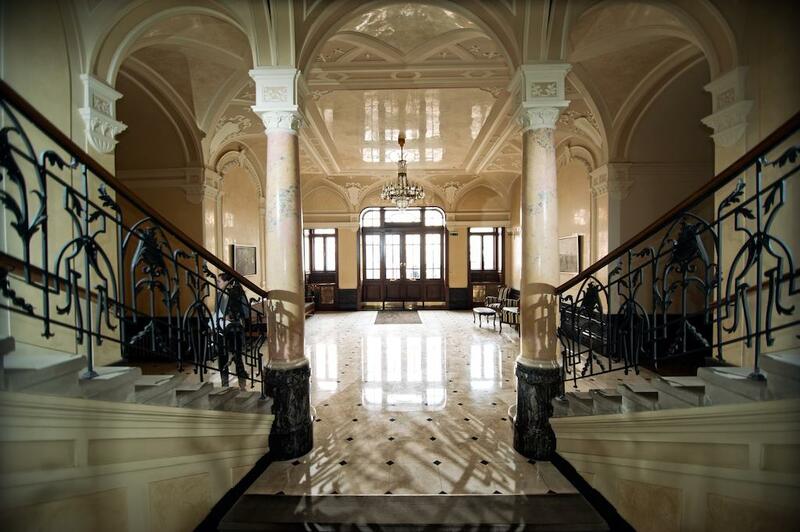 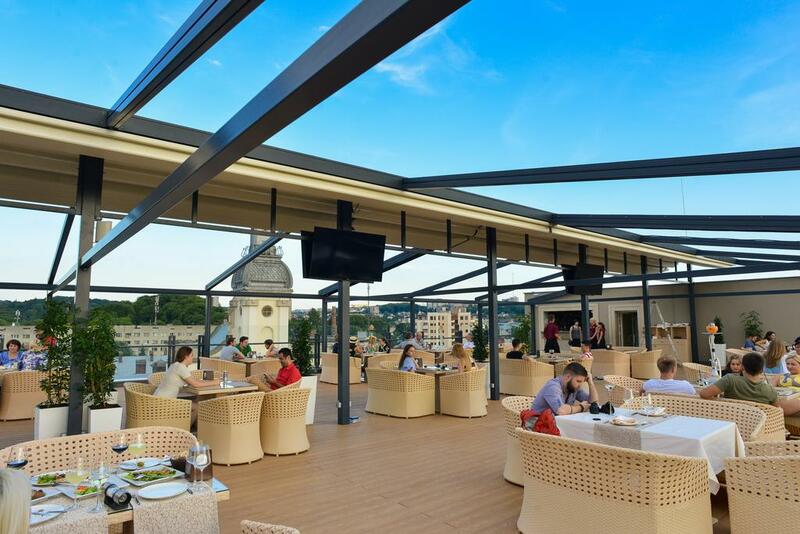 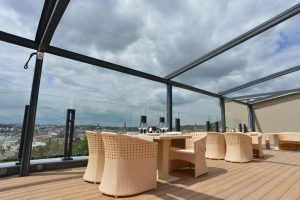 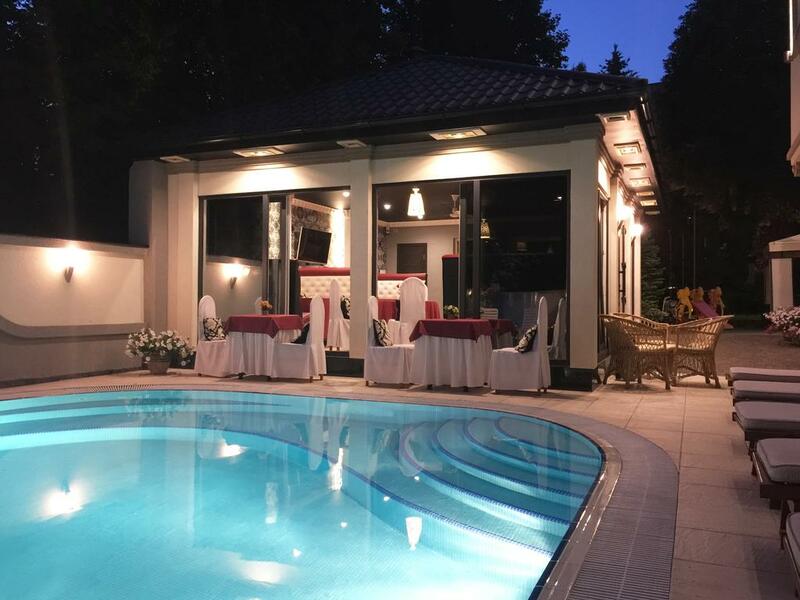 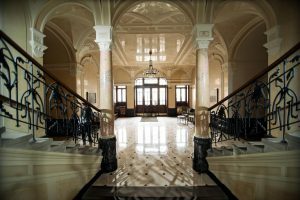 Thanks to the good location of the guests, the Citadel can easily combine business and leisure, meet partners and walk the historic center of Lviv. 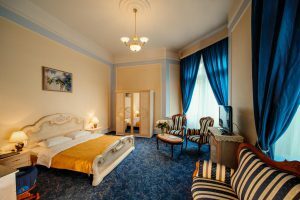 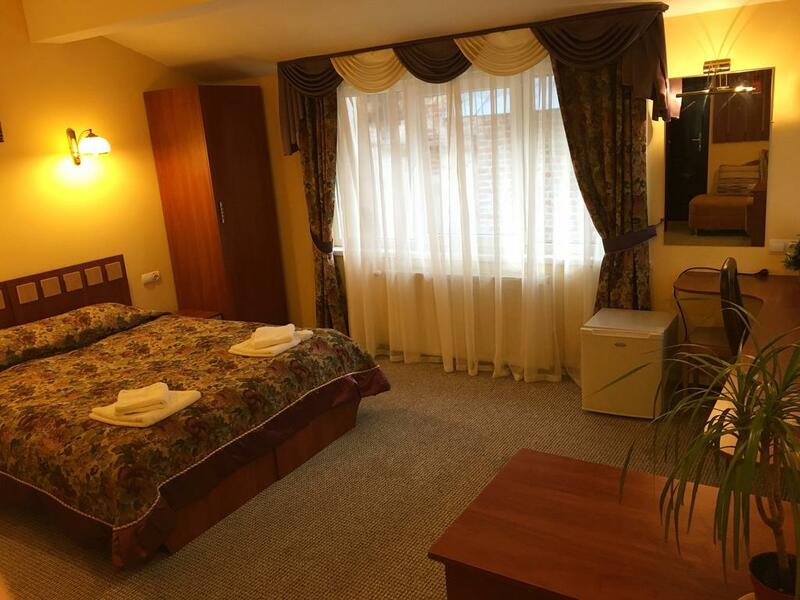 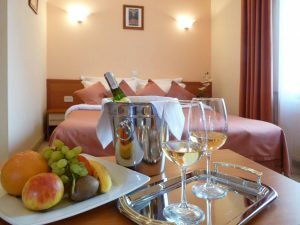 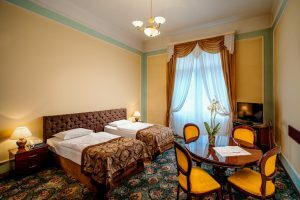 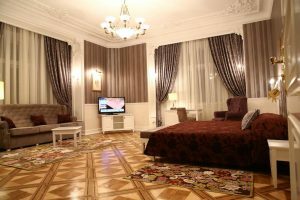 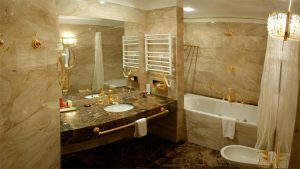 So, choosing where to stay in Lviv, be sure to consider the Citadel Inn, no matter what the purpose of your visit to the city of Lion. 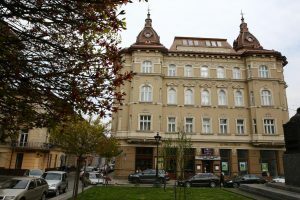 The hotel welcomes guests in the central part of the city. 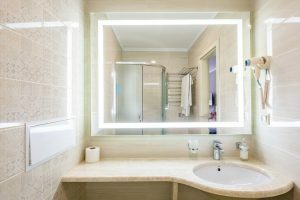 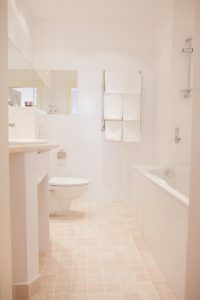 In the room: a wardrobe, a bathroom. 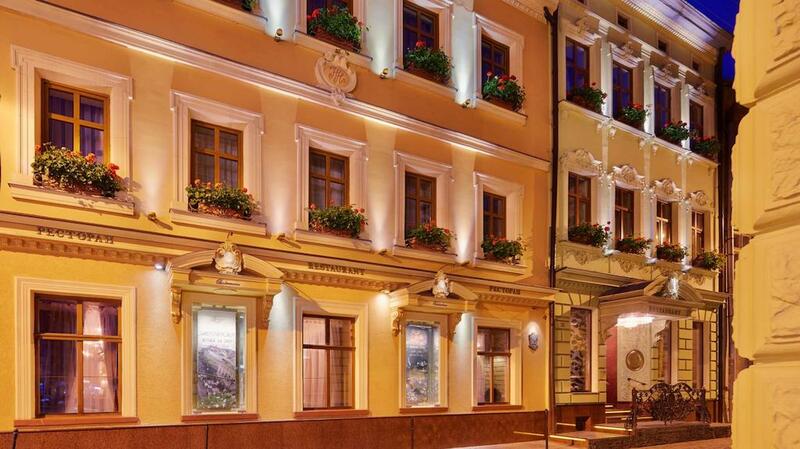 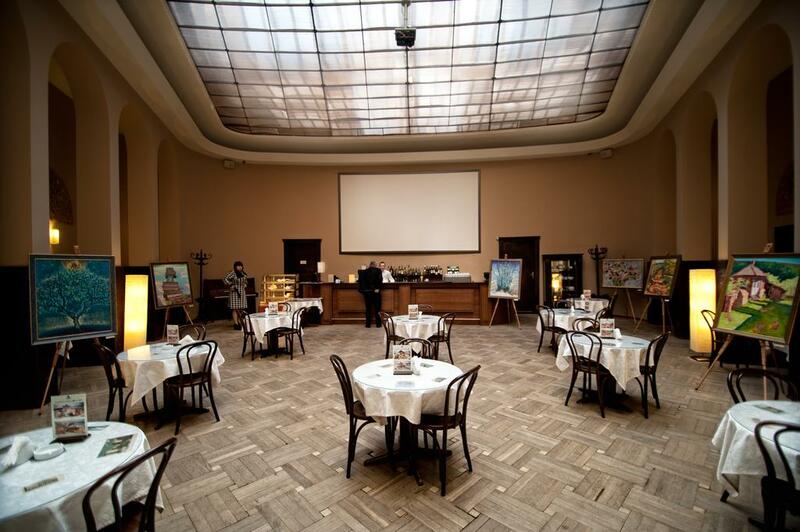 The modern Premier Hotel Dnister is located in the heart of Lviv – an ancient city, an open-air museum. 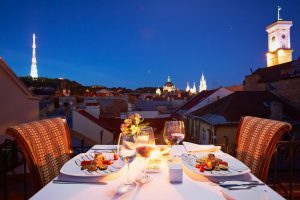 The warm and hospitable atmosphere, comfort, breakfasts in the best national cuisine traditions and the charming scenery of the UNESCO World Heritage Site of the Old Town create a special atmosphere and a perfect setting for any event – a romantic weekend, a family holiday or a business- trips. 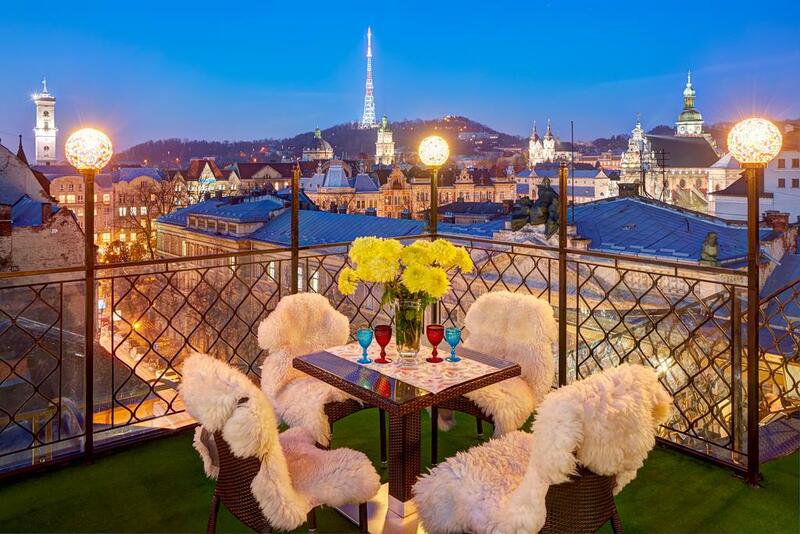 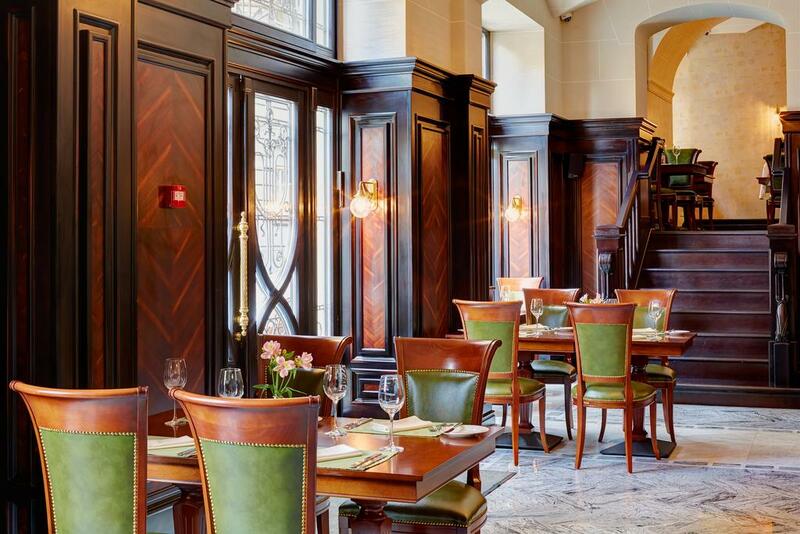 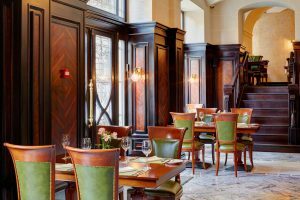 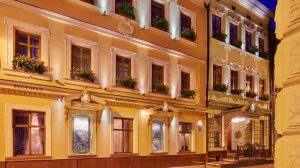 LEOPOLIS is hotel of the highest level in Lviv, located in the heart of the historic part of the city, where the spirit of romanticism and the bohemian atmosphere of the ancient city are still present. The hotel is a great place to relax after a walk or meeting business partners. 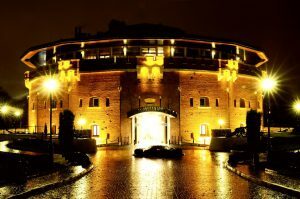 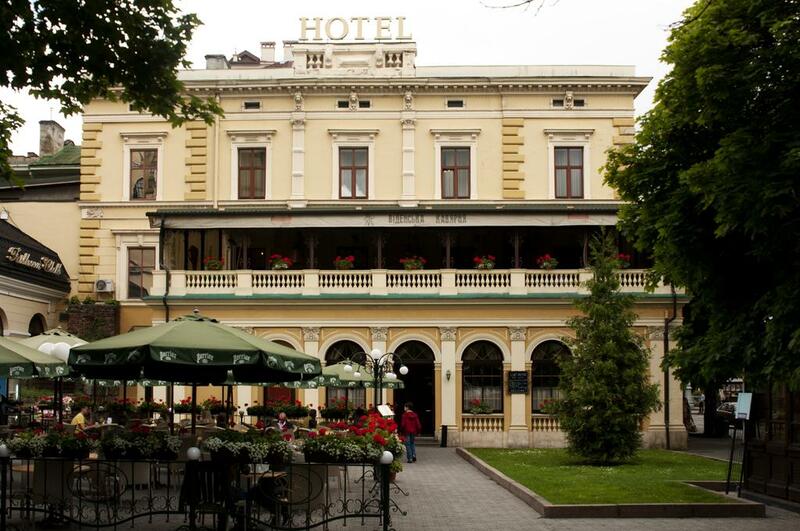 “Leopolis” is located in a restored building, which is a historical monument of UNESCO. 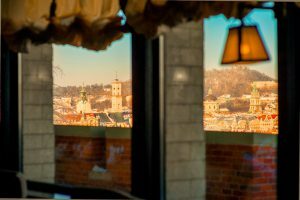 This is a great place to plunge into the history, culture and entertainment that the city of Lion offers. Just 1 minute walk from Rynok Square, 4 minutes from the Opera House, 3 minutes from Vernissage market and 15 minutes from the St. George’s Cathedral. 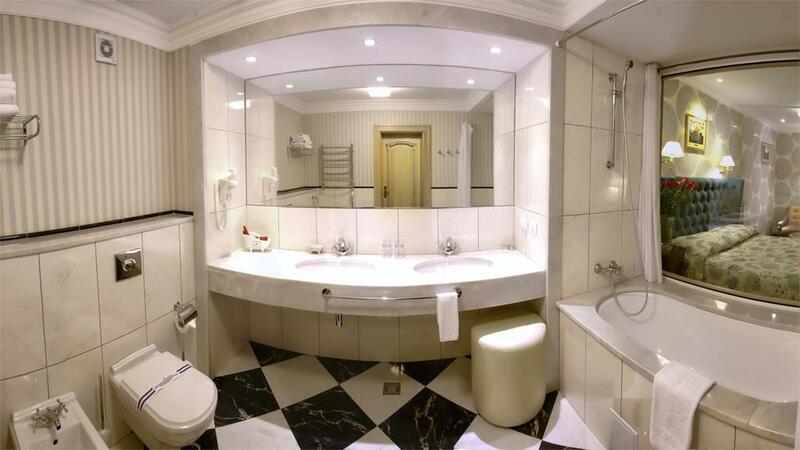 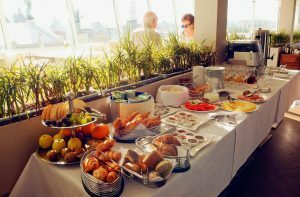 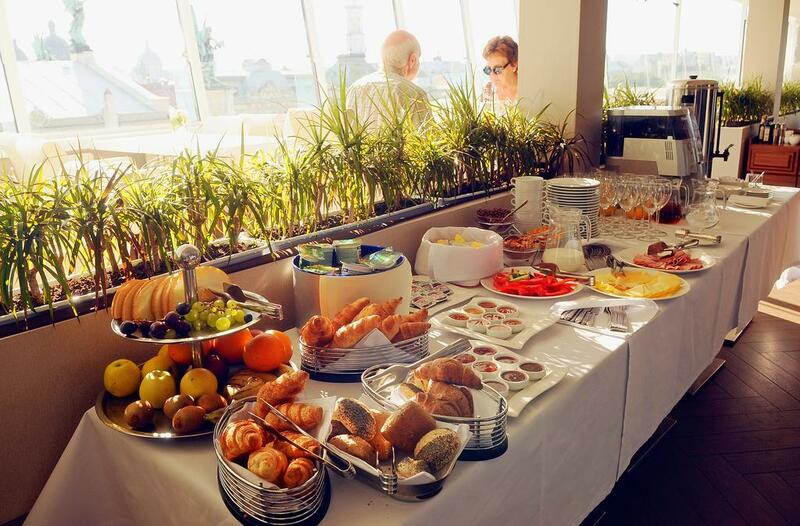 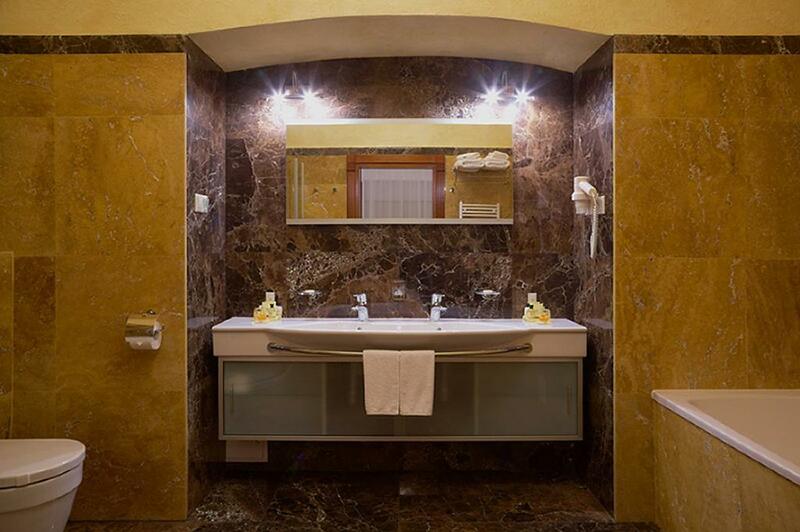 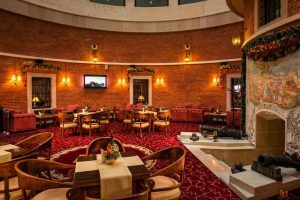 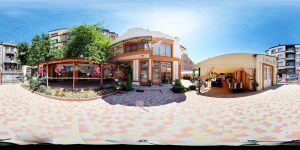 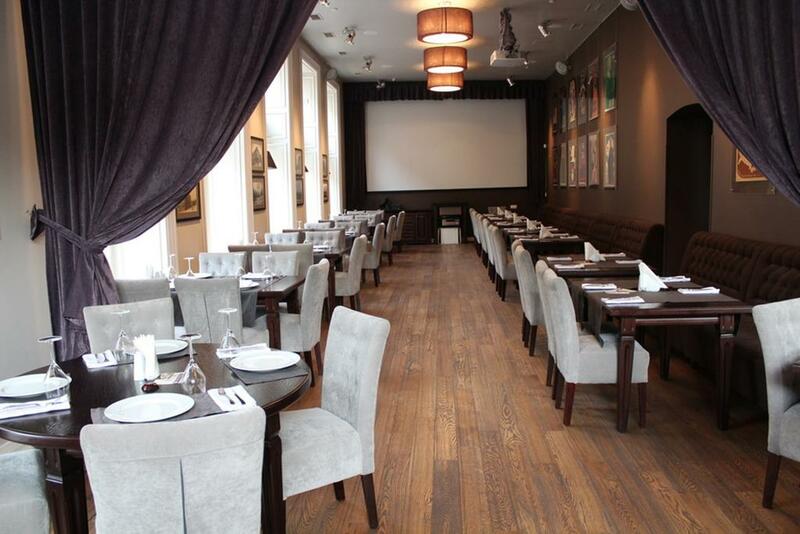 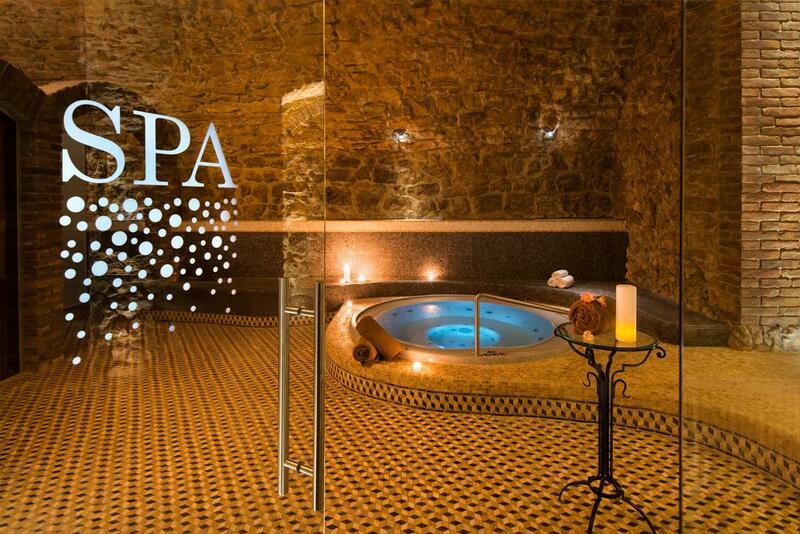 Regardless of what exactly you want to visit in Lviv – everything is right at the hotel “Leopolis”. 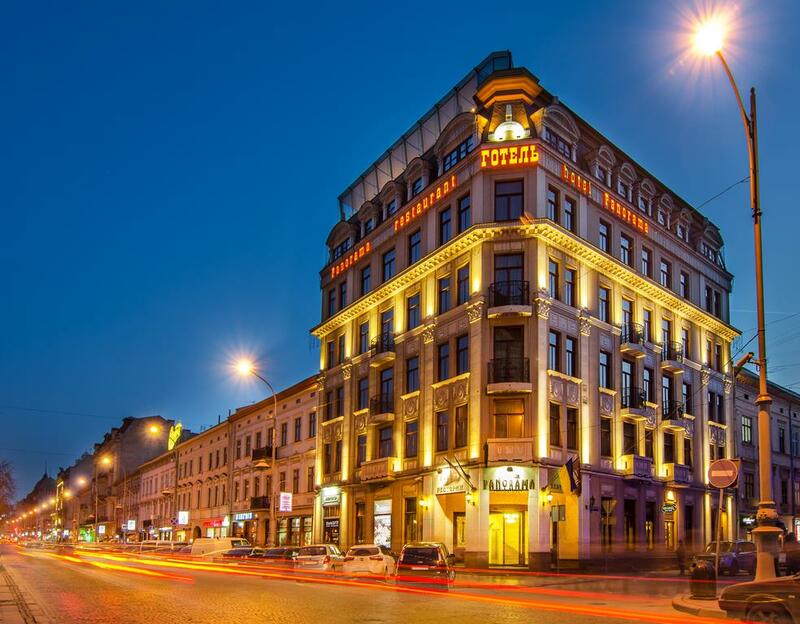 MODERN ART Hotel is located in the center of Lviv, in an impressive area with its architecture on Shevchenko Avenue 28. This three-star hotel has 33 comfortable rooms. All rooms are modern and have air conditioning, mini bar, bathroom, hairdryer, satellite TV, safe, telephone and internet access. 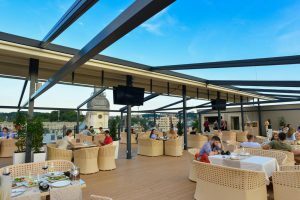 The hotel offers an aperitif and cocktail bar, a gourmet restaurant. 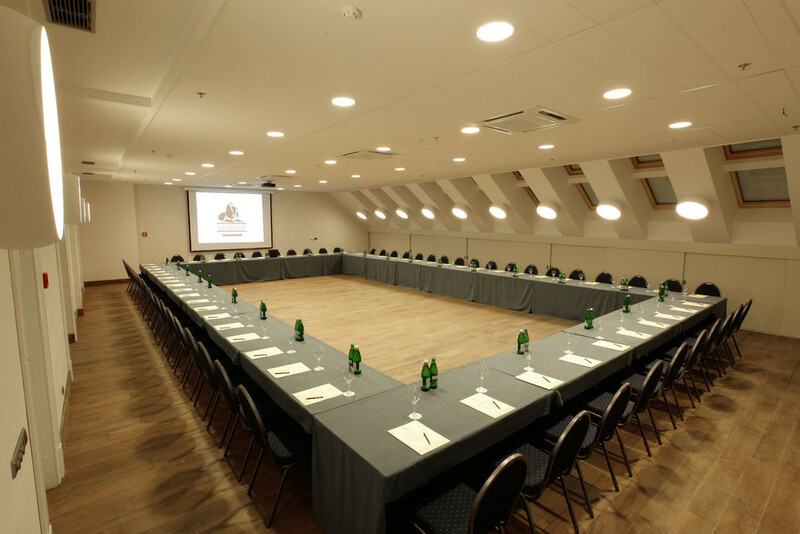 Guests can use the modern conference room. 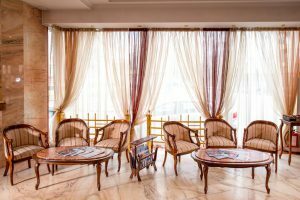 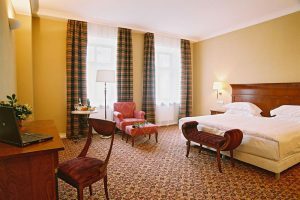 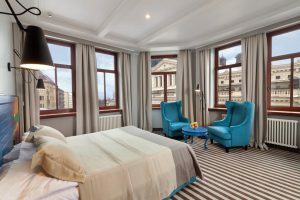 «PANORAMA Lviv Hotel» is an elegant hotel in the heart of historic Lviv, ideal for both business trips and romantic holidays or traveling with children. 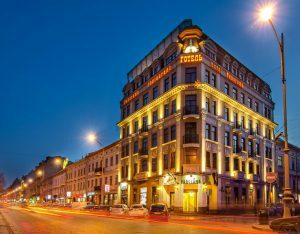 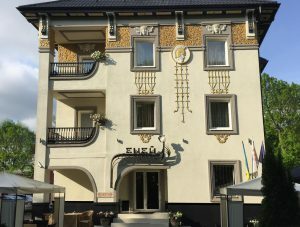 The modern Rudolfo Hotel is located in the heart of the city of Lviv, a 5-minute walk from the Main Market Square and the Opera House. 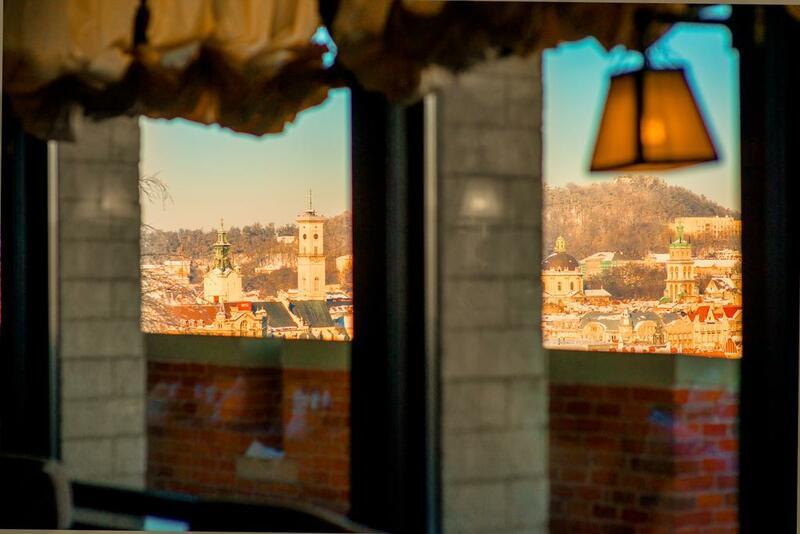 From the hotel’s windows you will have a great view of the city’s historic sights. 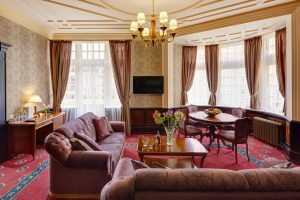 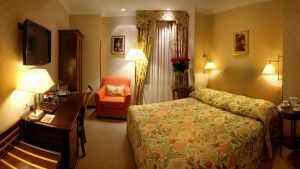 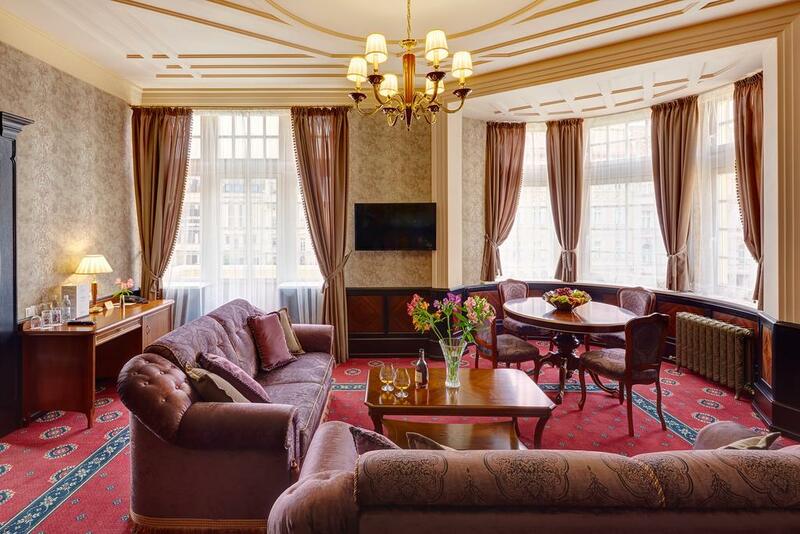 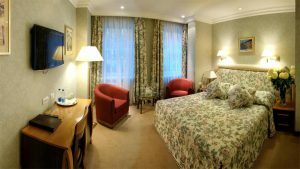 For your guests, the hotel will offer accommodation in comfortable rooms of categories: Standard, Superior, Junior Suite, Suite, Apartment, Royal Suite. 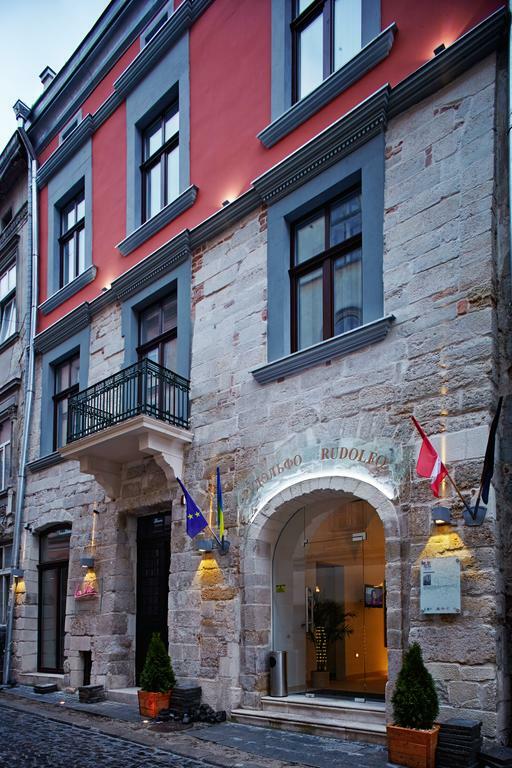 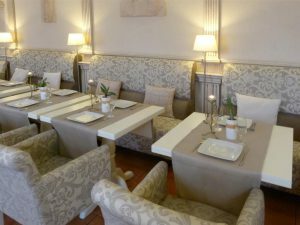 The hotel is located in the Old Town of Lviv with its many old narrow streets, beautiful churches and restaurants. It is a 1-minute walk from the historic Market Square. 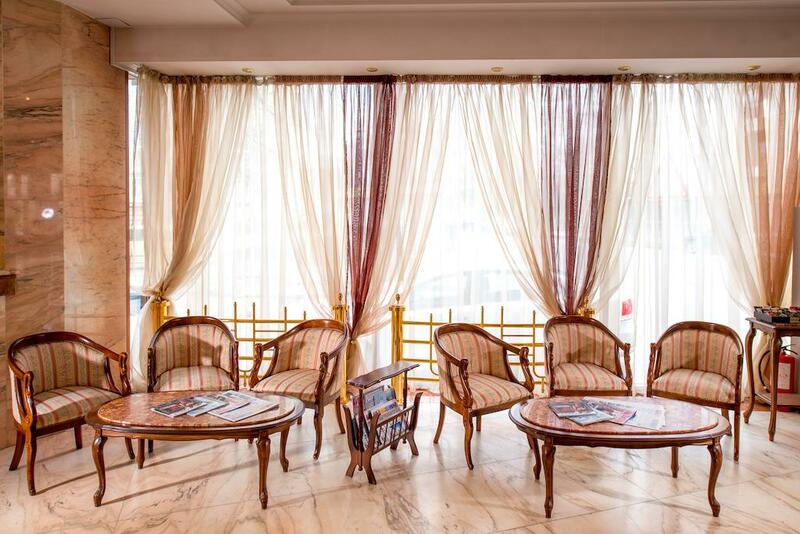 The hotel was named after the hero of the Trojan War Aeneas. 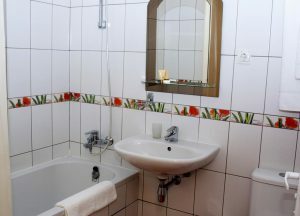 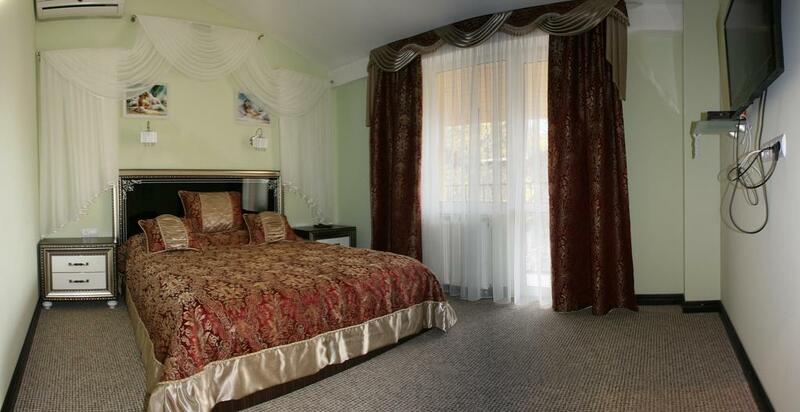 The hotel combines comfort, safety, taste and friendly atmosphere. 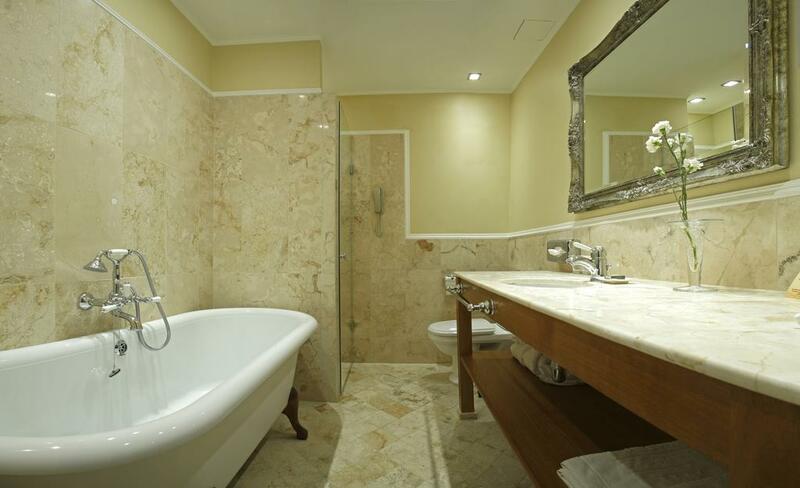 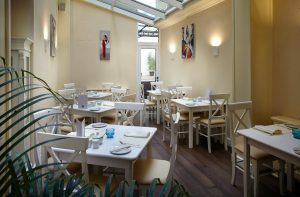 The hotel offers 14 comfortable rooms, ideal for business and leisure. 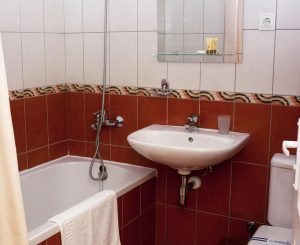 In the room: air conditioning, safe, satellite TV, Wi-Fi, telephone, bathroom, hair dryer, bathrobes. 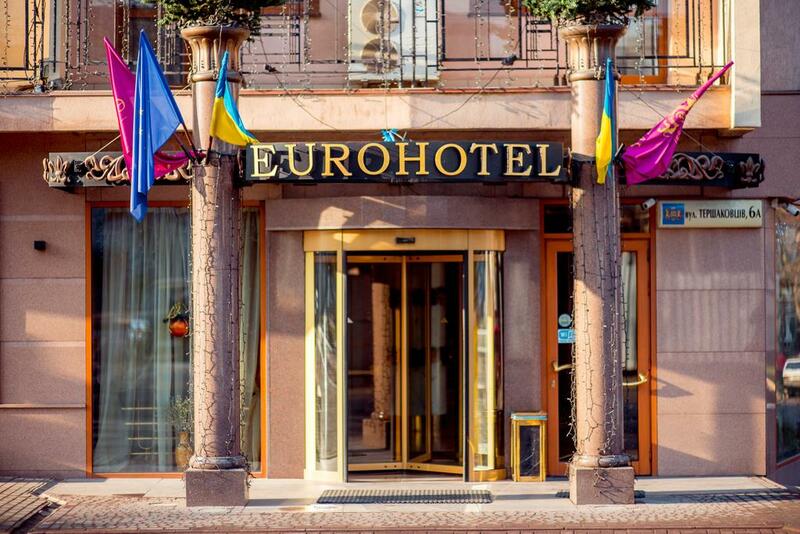 EUROHOTEL is an excellent choice for businessmen and tourists. 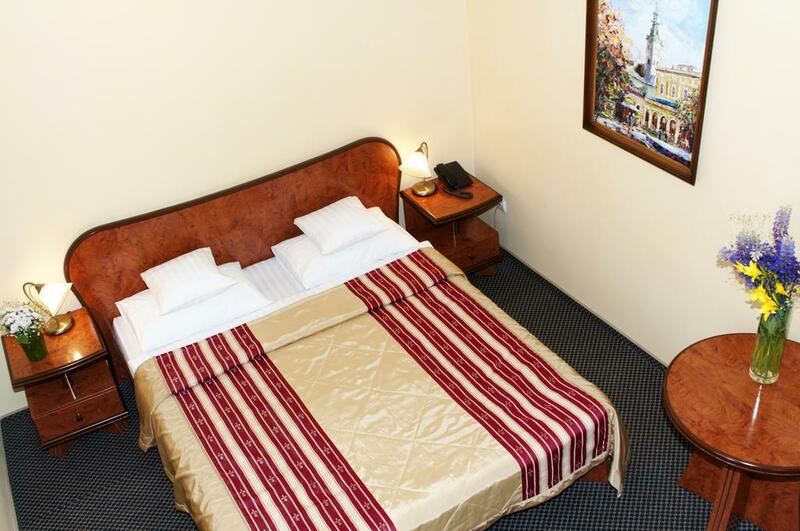 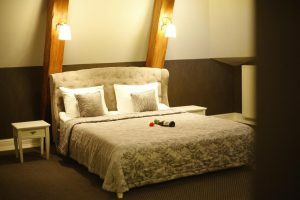 The good location, cozy atmosphere and affordable prices are the main advantages of this hotel. 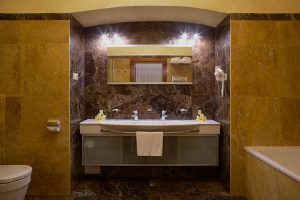 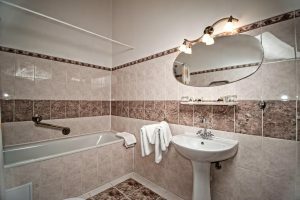 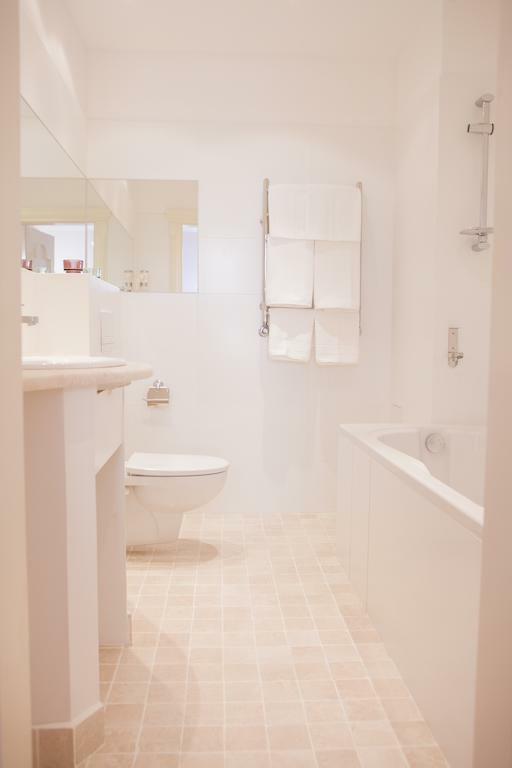 In the rooms: cable TV, Wi-Fi, telephone, minibar, bathroom, bathrobes, slippers, towels, hairdryer. 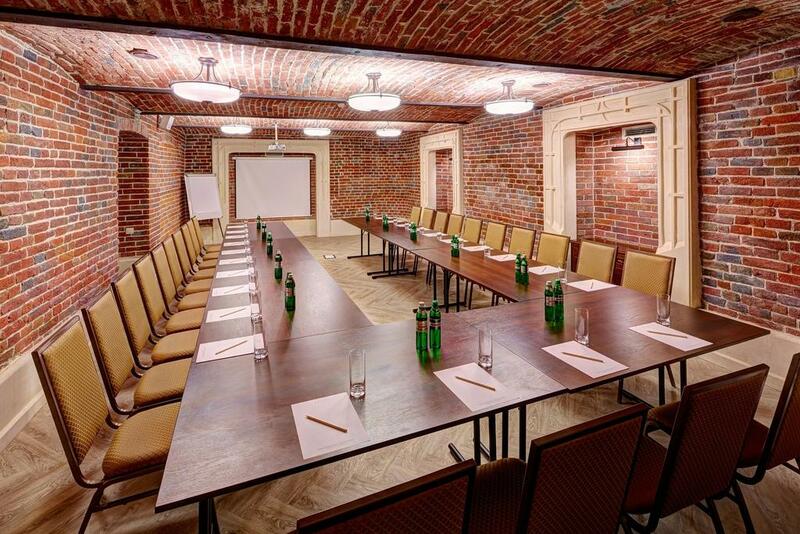 Infrastructure: conference room, meeting rooms, restaurant, bar. 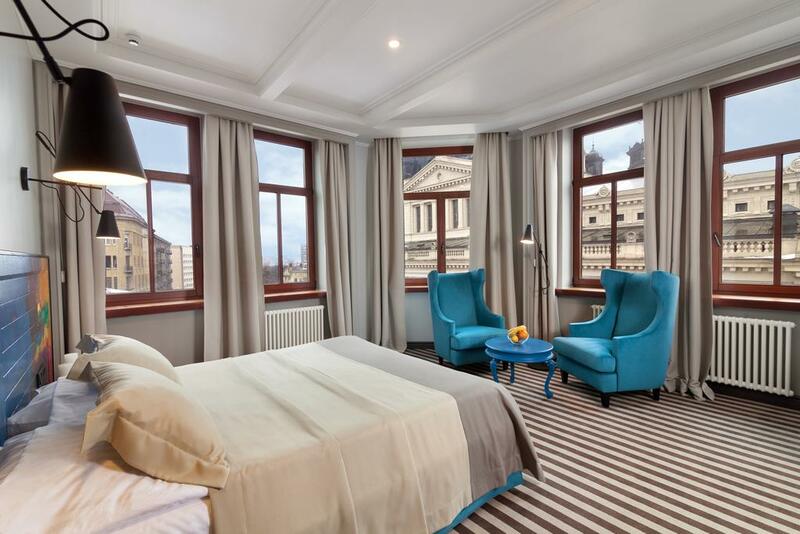 Georges Hotel is a legend about the city. This is an elegant monument of the XIX century. 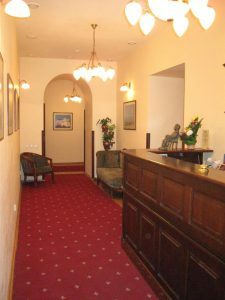 The hotel welcomes its guests with pride. 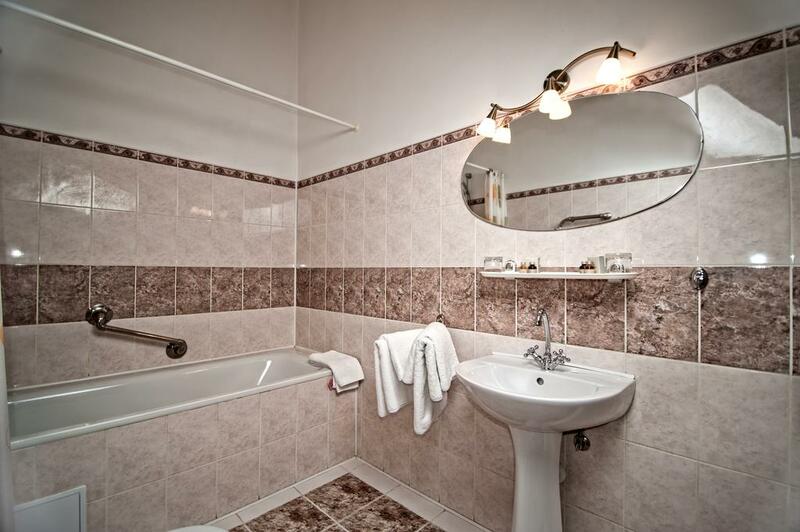 In the room: cable TV, bathroom, bathrobes, slippers, mini-cosmetics. Infrastructure: restaurant, conference halls for 35, 50 and 90 people. 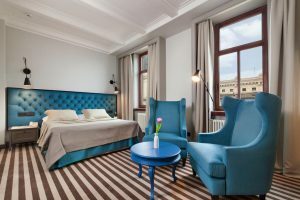 LEOTEL hotel has 21 rooms. 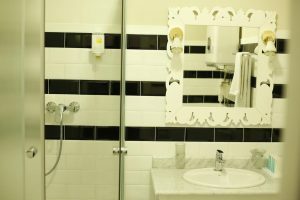 In the rooms: TV, telephone, work desk, free Wi-Fi, shower, a set of perfumes and cosmetics, hair dryer, air conditioning. Infrastructure: restaurant with 150 seats, free parking. Services: WI-FI Internet, storage for 12 hours, parking for cars and buses, taxi, excursions, mail delivery, safe use. 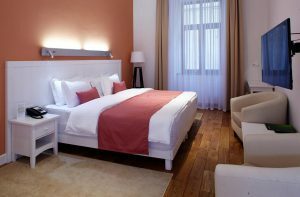 Paid services: cleaning, washing and ironing, transfer. 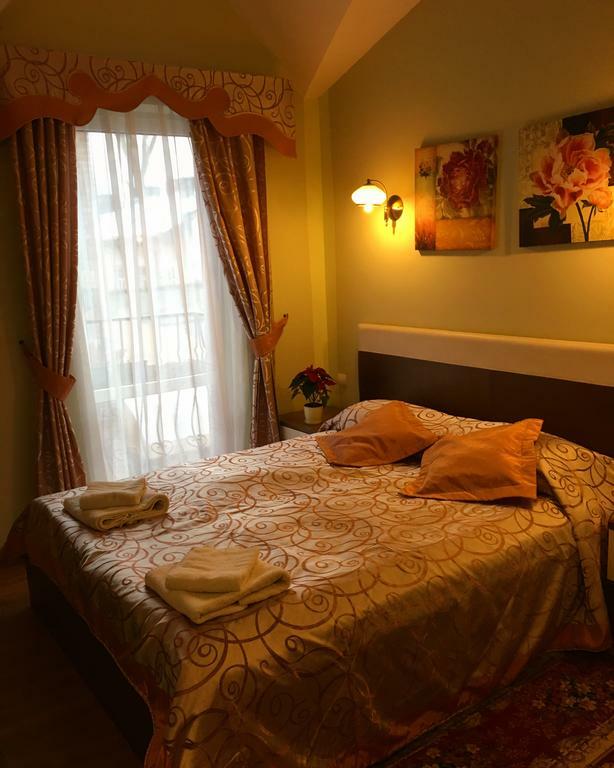 Location: 10 minutes walk from the city center.